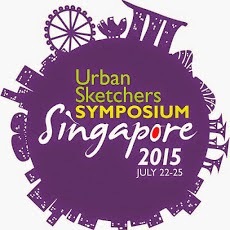 Early bird price to attend the USk Symposium in Singapore will end tomorrow. If you are considering going to this, it is a good time to sign up before regular pricing starts. It is an experience you will never forget. Hope to see you there.